We have had to make two important changes to the Shore Fixture List as a result of a clash of dates with the Lyme Bay Trophy Shore match that takes place on Saturday 19th September at Cogden. First of all, the Wednesday fixture on 5th August which was originally to be fished at West Bay will now be fished at Cogden and will be used as a practice for the Lyme Bay trophy. 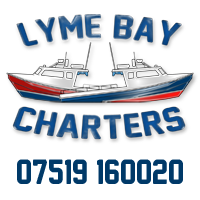 Lyme Bay Trophy rules, as set out on the website, will be used but points will still count towards the Wednesday Shore League. Prize money contributions and subs will be £3 as usual. On Saturday19th September instead of having the Best Bass competition from Lyme Regis, the match will instead revert to Cogden, where the Lyme Bay Trophy will take place between LRSAC, Beer, Honiton and West Bay sea angling clubs. 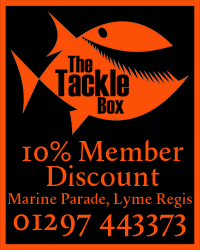 Lyme Bay Trophy rules will therefore apply. 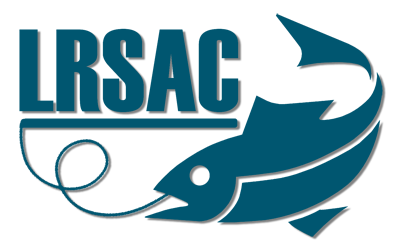 On this evening LRSAC member catches will count towards points for the Saturday Shore League. For the internal LRSAC match, fees will be £3 as usual.